Hiring is expensive and bad hiring decisions can be costly. Failure to check the pre-employment history of prospective employees can expose an employer to significant liability if employees engage in bad behavior for which they have previously shown a propensity. 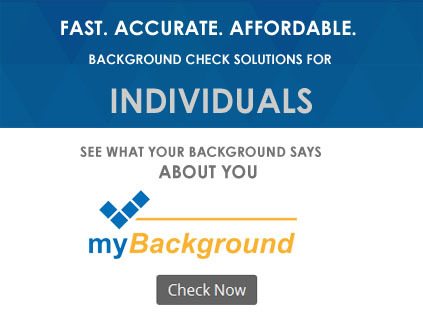 Pre-employment screening is a proven way to reduce hiring risks, increase moral, minimize turnover and maximize the company’s investment in its employees. 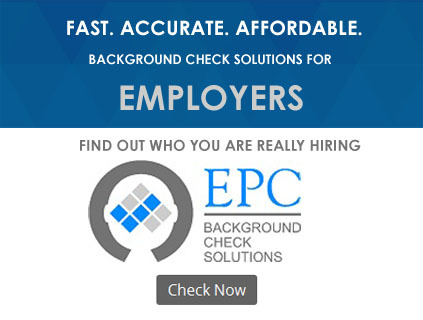 EPC can assist employers in obtaining criminal histories, credit reports, previous employment histories, driving histories and other essential background information on prospective employees to help employers make informed and wise choices in hiring.